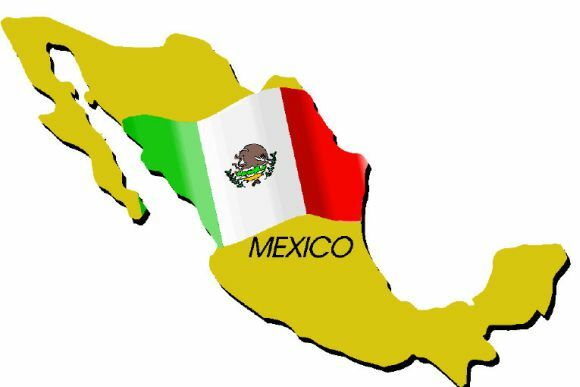 The relationship between the U.S. and Mexico is an ambivalent one in which each talks past the other one, and Mexico profits from, but resents, its Maslovian deficiency-cognition position with the U.S. It cannot see the U.S. clearly because it is dependent upon us, and because it won’t let go of the past. This won’t be changing anytime soon. The Mexican powers that be collude with drug lords to get illegal drugs into our country; this collusion is irresistibly profitable. This is a nation whose stability is vital to our national well-being. Our War on Drugs is against drug lords, not Mexicans or their leaders or law enforcement personnel.